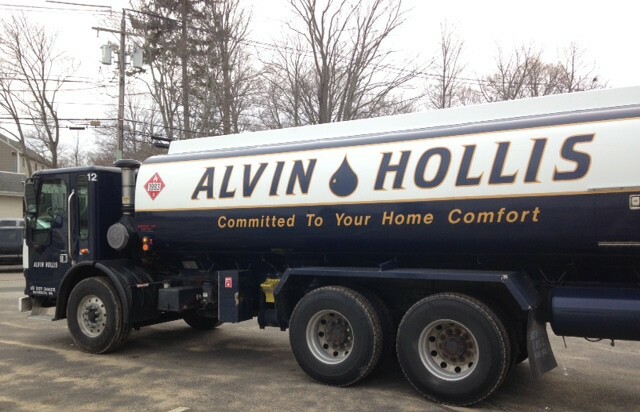 For more than 140 years Alvin Hollis has been a leading source for home heating, including heating system installation and heating oil on the South Shore. 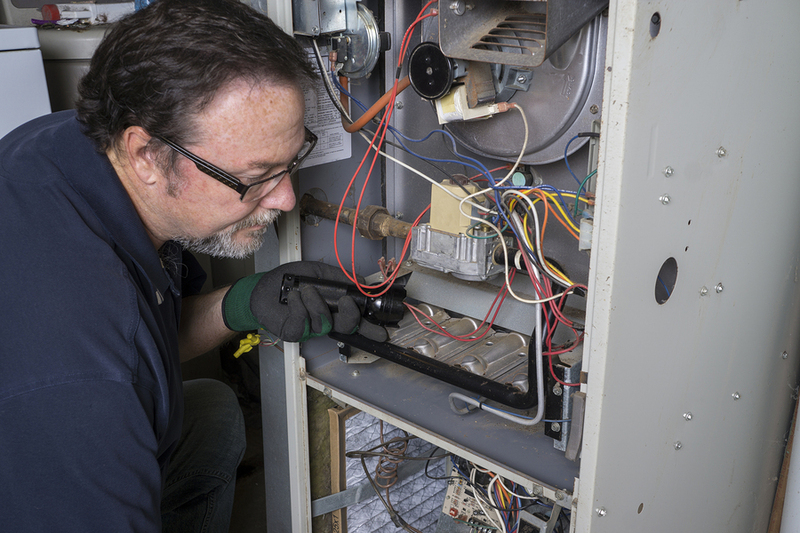 We take great pride in our ability to offer local homeowners a wide range of options when it comes to their home heating, from oil and gas heat systems to advanced, energy efficient ductless heating. We work with some of the leading manufacturers of heating systems in order to provide our customers with only the highest quality products and warranties, and we back those quality products with an unmatched level of customer service. When you turn to Alvin Hollis for home heating on the South Shore, we’ll work closely with you in order to build a lasting relationship that keeps your family comfortable for years to come. If you own a home, you know the stress that a costly heating bill can cause. Here at Alvin Hollis, we do our best to relieve that stress by providing local homeowners with better, more energy efficient home heating. 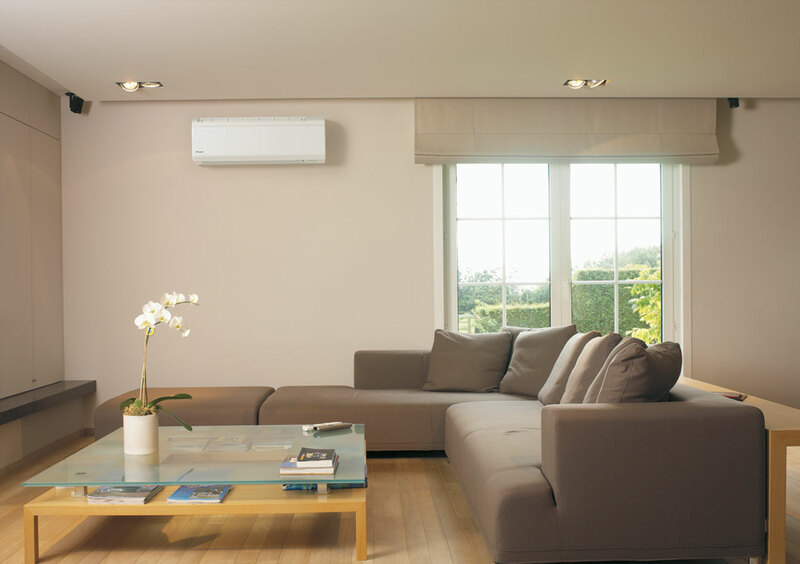 As a Mitsubishi Diamond Contractor, we install top of the line, energy efficient Mitsubishi Ductless Heating systems that have been proven to lower energy costs. The South Shore’s source for quality home heating oil since 1871! Top of the line oil heat, gas heat, BioHeat, & ductless heating systems. Fast acting, 24-7 service and repair for heating customers.